APIs are quickly changing the way that developers, consumers, and organizations interact with the world. And the banking system is no different. Digital business in any industry is about creating and integrating an extended ecosystem to better serve customers, partners, and even employees. Over the past five to seven years, we've seen that organizations have come to understand that APIs are fundamental not just to their technology strategy, but their overall business strategy too. While many banking and financial institutions have moved slowly towards an open API strategy, new regulation and market forces are now demanding that they move more quickly. Fintech firms already play a significant role in shaping the banking platform of the future, largely because long-standing financial institutions are constrained by legacy systems that can stifle innovation and agility. But, fintech firms lack the customer base of the banking industry, and banking firms have the advantages of stability, trust, and experience navigating regulations and compliance requirements in addition to having access to significant capital. Banks must transform into platforms that enable the applications and services their customers want to use. They need simple, user-friendly, and reliable APIs to offer developers and partners the opportunity to innovate. Collaboration and engagement with Fintech. Building new digital products (see below). The European Commission's second Payment Services Directive (PSD2) became legislation in November 2015 and is designed to create a single and efficient market for payments. Repealing what is now being called PSD1, PSD2 introduces change on a number of levels, but the most attractive feature is called "access to accounts" (XS2A). This provision requires account-holding institutions (typically existing banks) to allow access to their customers' account information to facilitate payment initiation and account information services provided by newly regulated so-called TPPs. XS2A is the reason PSD2 has been hailed as the development which will lead to the disintermediation of incumbent banks at the hands of upstart new entrants, all set to dominate customer engagement and leave the traditional players scrambling for scraps of low-grade commoditized back-end account servicing business.Within the EU, it will likely revolutionize the payments industry, affecting everything from the way customers pay online to what information they see when making a payment. Create a safer and more innovative payment ecosystem across the EU. Make cross-border payments easy, efficient, and secure. Increase competition and choice for consumers. In the Americas and Asia, open banking thinking is becoming pervasive, with banks in these markets looking at the impact and implications of PSD2 and increasingly viewing openness as a prerequisite to drive innovation going forward. The payments and financial services businesses are international, and it's important to retain a global perspective when thinking about the progression of open banking. Ultimately, open banking is a necessary response to the changing requirements of banks' customers in this digital age. Few if any financial institutions will enjoy being relegated to providing commoditized back-end processing, but, all will be motivated to expand the relationships they have with their customers. While customers want the innovative services PSD2 and open banking are designed to enable, it's also true that the banks need those innovative services to ensure the complete set of their customers' demands can be met. This is why it's critical for banks to engage with their ecosystem if they want to guarantee their future success in digital - and open - banking. 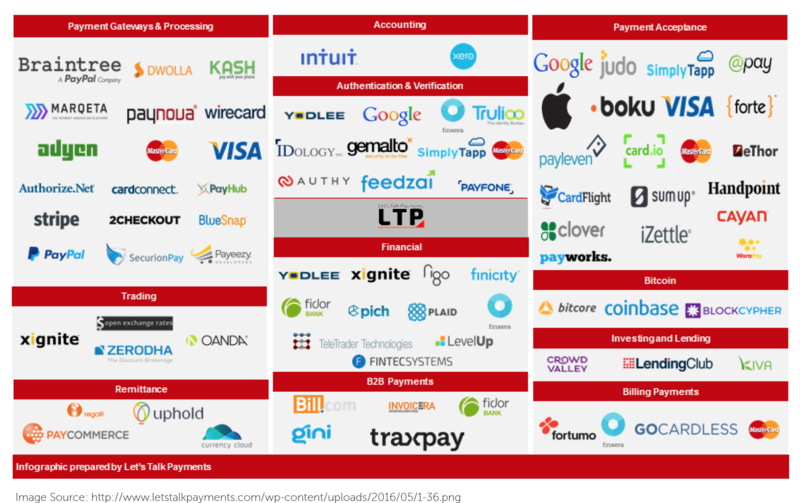 There's been an increase in collaboration, especially with fintechs, as these organizations engage third-parties to propel innovation in order to stay competitive. But, staying competitive isn't as easy as simply creating an open API. Thousands of banks and fintechs are starting to offer identical services that do nothing more than increase the standards and leave additional room for the outliers to creatively innovate. Few financial services organizations have succinct visions of how to take advantage of PSD2 and they're achieving this through API connectivity. PSD2 is an enabling technology for integrated payments - driving a new digital, and seamless experience for your customers. The ultimate goal is the provision of a unified experience for customers through one interface - one seamless end-to-end journey to the desired customer outcome - with an API integration platform.